This weekend, our culture’s worship of animals and its cruel indifference to children finally came crashing together when a 4 year old child fell into the gorilla exhibit at the zoo in Cincinnati. Zoo officials were forced to shoot the ape to protect the kid. Many animal experts have agreed that the ape could have and probably would have killed the child at any moment — intentionally or unintentionally — leaving the zoo with no choice. But that hasn’t been good enough for the peanut gallery. 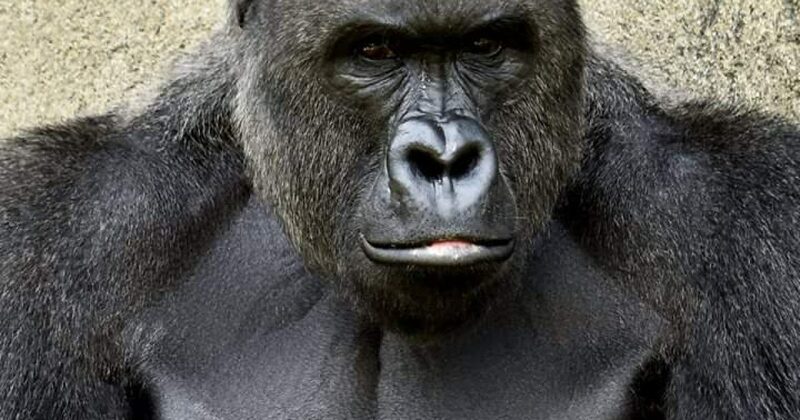 Scores of people have expressed outrage over the death of the gorilla, insisting that the zoo ought to have risked the child’s life in order to preserve the gorilla’s. There’s already been a shrine built to the ape, and tonight a candle light vigil is planned. So, just as I had to do when everyone was worked up about Cecil the Lion, I am forced to step in with two very basic observations: 1) That the child’s life is worth more than the gorilla’s, and it isn’t even close. I would kill a thousand gorillas to save one child. I would rather the entire species be wiped off the Earth than one human perish. 2) That 125 THOUSAND CHILDREN will be murdered through abortion TODAY, as we speak, all across the globe. There will be no vigils for them. There will be no shrines. There will be no “National Outrage.” The outrage will be confined to a very specific group of people called “pro-lifers,” but everyone else couldn’t care less. Or, even worse, they’re actually quite happy about it. CLICK HERE TO READ THE POST ON THEBLAZE, WHICH IS WHERE ALL OF MY NEW MATERIAL IS POSTED.